NEW YORK - Facebook is launching a "lite" version of it Messenger chat app. It is aimed at emerging markets, where many people use older phones that don't have enough room to store or ability to run the full-featured application due to slower internet speeds or other issues. "Messenger Lite" will be available on Android devices in Kenya, Tunisia, Malaysia, Sri Lanka and Venezuela beginning on Monday. The company did not say when it would be available in other countries or whether it is also coming to Apple devices (although Android is far more popular in emerging markets than even older iPhones). There is already a "Facebook Lite" available for people whose phones are too old or simple to run the full-fledged Facebook. Messenger Lite is a similarly slimmed-down version of Messenger. It will let people send text, photos and links but won't do video calls, for example. The move comes as the social media giant moves to force users to adopt Messenger if they want to send each other direct messages, instead of the main Facebook site or app. It is working: more than 1 billion people use Messenger each month. 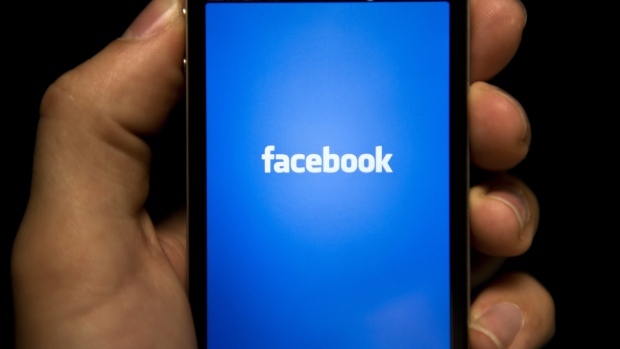 For a while, there was a loophole - you could log in to Facebook's mobile website to access messages. But Facebook is ending this option, too, so Messenger will be people's only option. David Marcus, head of messaging products at Facebook Inc., said in an interview that Messenger's goal is to be a "product for everyone, not only people who can afford a higher-end device and more expensive data plan." He called the web-based messaging experience on Facebook a "remnant of the past" and added that he "can't think of any other mobile messaging service that has a web version." Facebook, he said, decided on the five initial countries to launch Messenger Lite in because there are a lot of Messenger users in these countries on older devices. WhatsApp, the messaging app owned by Facebook but operated as a separate entity, is also popular in emerging markets. Marcus said people use the apps for different reasons and they are not in direct competition. WhatsApp also has more than 1 billion users, and many people use both services.